Have you ever wanted to proudly display your home country? Or perhaps you are traveling and you want a souvenir of this beautiful kingdom? Something simple, yet nice. Well now you can do just that. 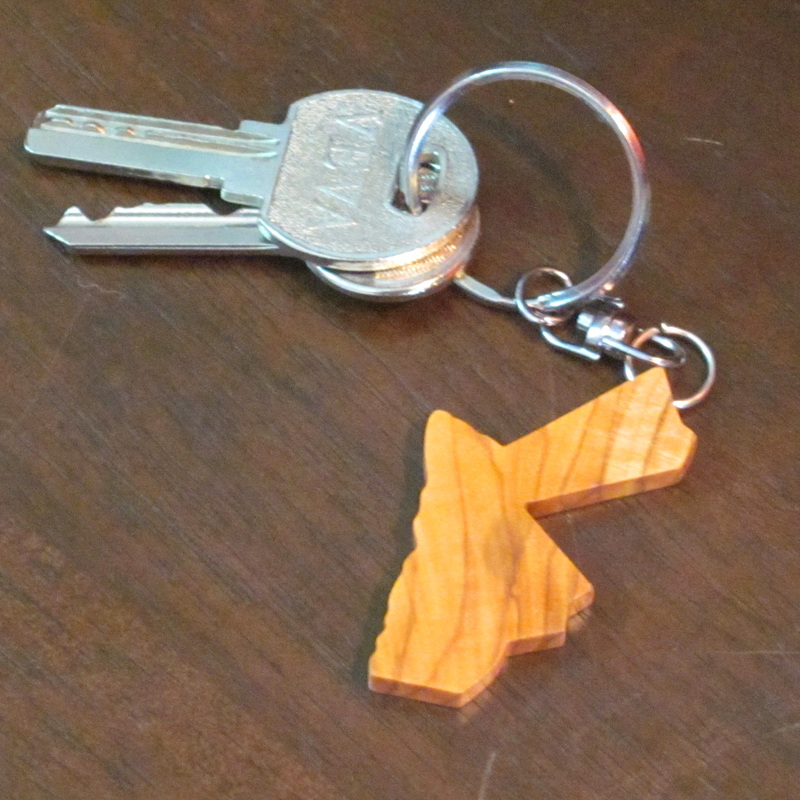 From The Earth is pleased to offer the Hashemite Kingdom of Jordan as an olive wood ornament, key chain and magnet! 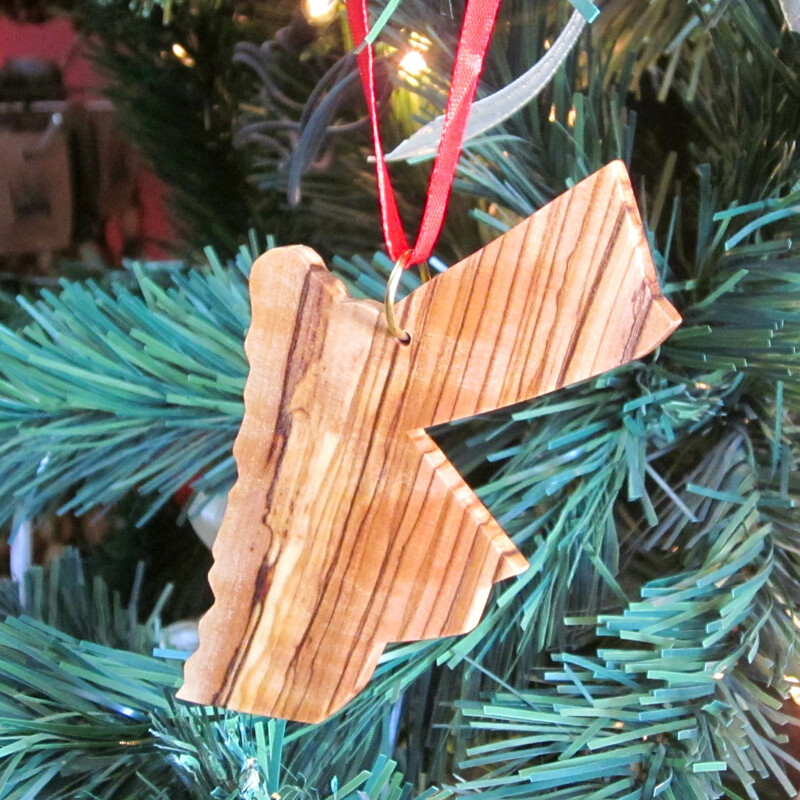 Handmade in Jordan from local olive wood, we feel that this souvenir is both beautiful and unique. These new pieces are currently available in our showroom and will be available in our stores very shortly. Please check our map to see which stores carry our olive wood ornaments. We're very excited about these new pieces and we hope that you will join us in celebrating this beautiful land!